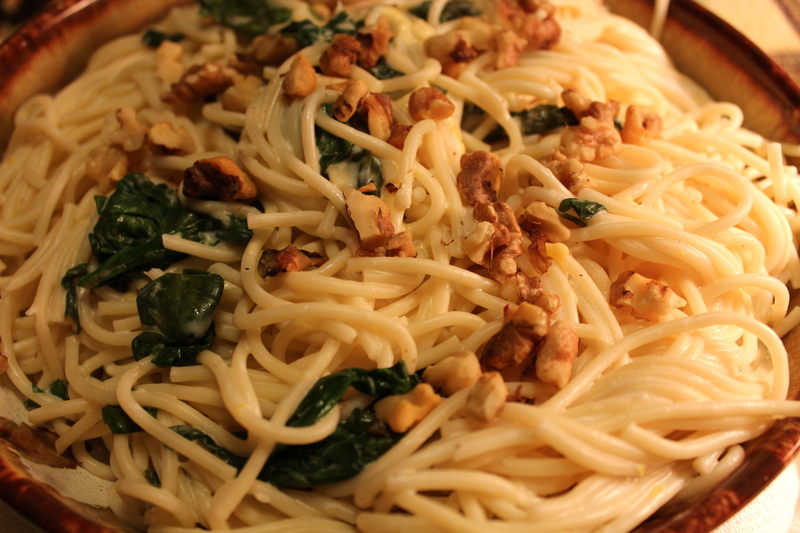 Lemony Pasta with Goat Cheese and Spinach. 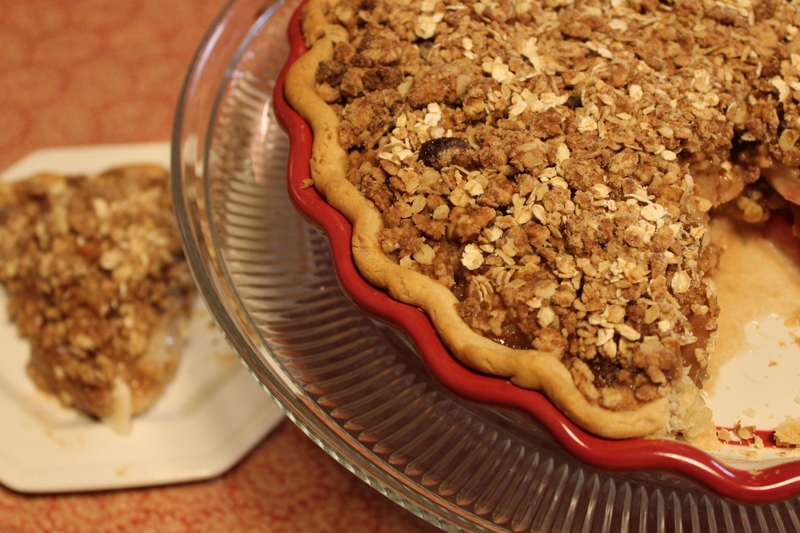 During this time of year as the number of activities and parties increase all tempting us with special foods to eat, I try to lighten up what I prepare for our everyday meals. 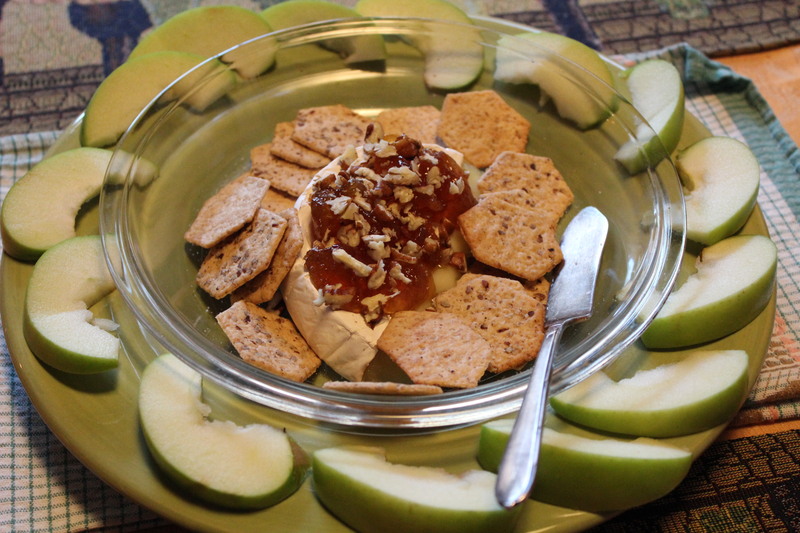 My rational is that if we eat light but healthy meals at home then it’s OK to have some treats when we go out. I’m not sure how that all adds up, but it works for me. 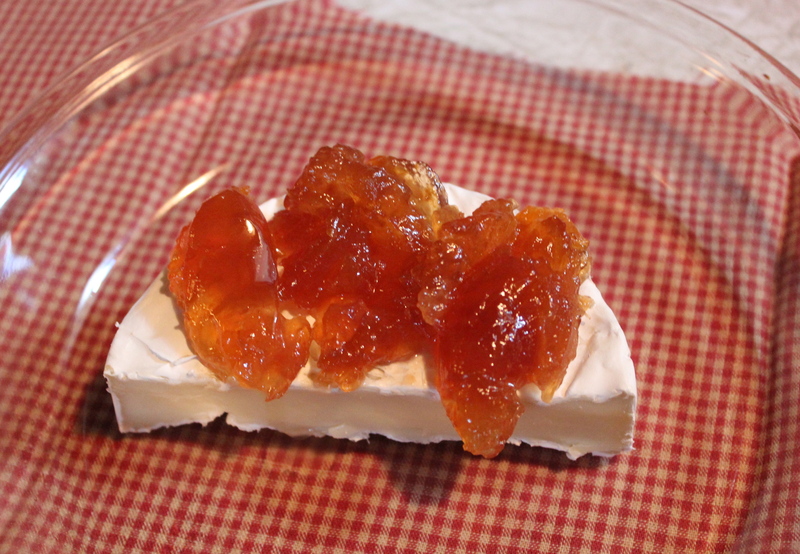 The recipe I’m offering today is one that is very quick to make with just a few ingredients. It could stand alone with only the addition of a salad to make it a complete meal. 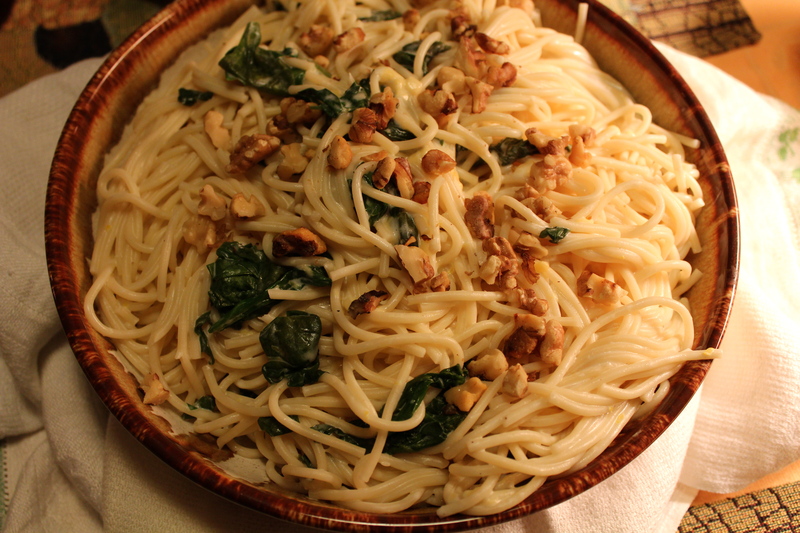 Although the main ingredient is pasta it is kept light with a sauce that incorporates goat cheese for creaminess, and also includes spinach and lots of parsley. 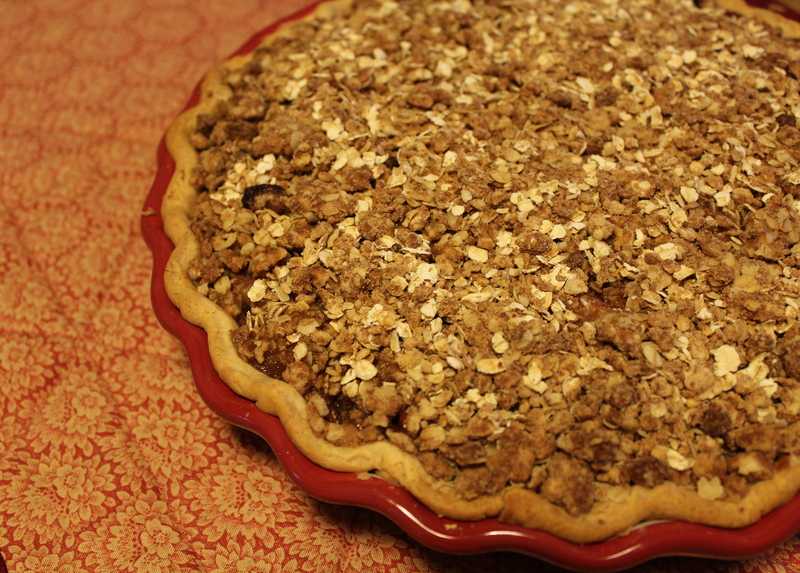 The addition of lemon jest and juice provides the brightness that makes the flavors pop. 1. Bring a large pot of salted water to boiling. Add pasta and cook according package directions for al dente. Remove and save 2 cups of pasta cooking water. Drain the pasta. 2. In the pot, stir together 1 cup of pasta water and the goat cheese over medium heat to melt the cheese. 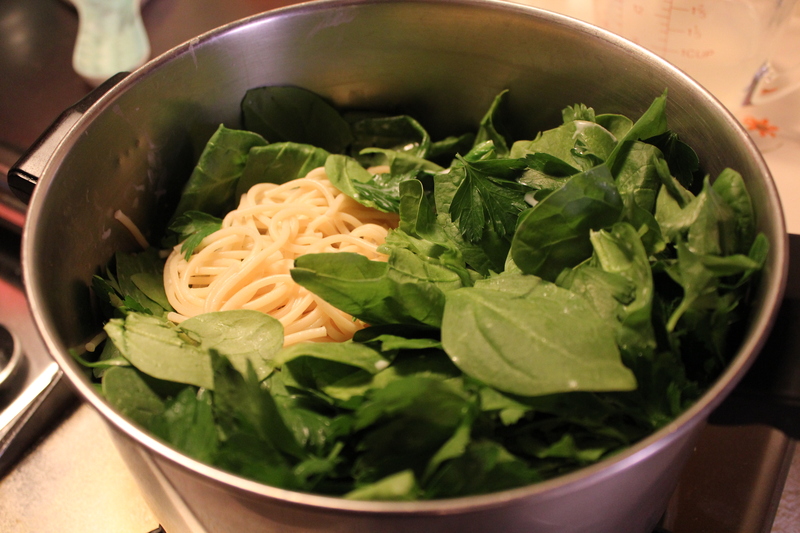 Add pasta, spinach and parsley, lemon zest and lemon juice. Cook pasta, then mix everything together in the same pot. Stir to coat with the sauce. Add more pasta water as needed to create a sauce that coats the pasta. Season with salt and pepper. 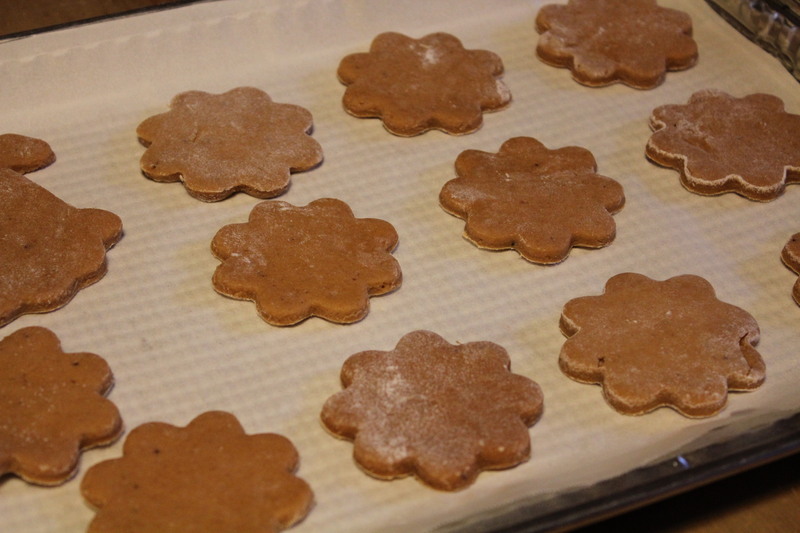 Sprinkle with walnuts to serve. 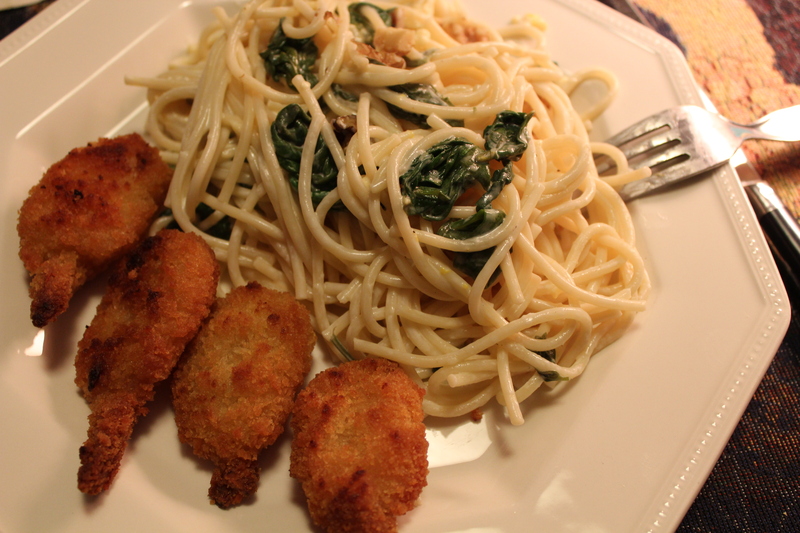 Lemony Pasta with Spinach served with crispy breaded shrimp. 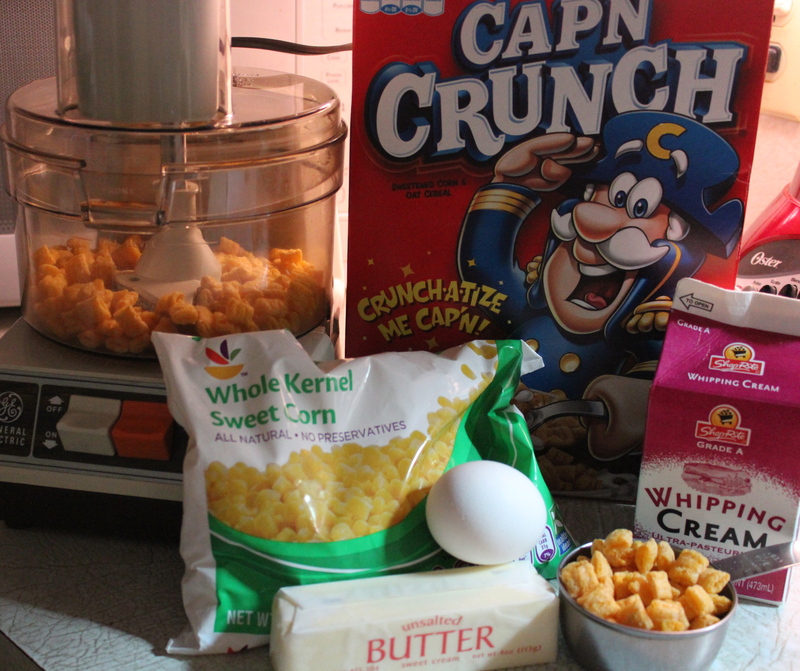 Cap’n Crunch is haunting me!… I thought I was done with him years ago, but here he is back again; reinvented in a new form. Oh, but what a form it is! 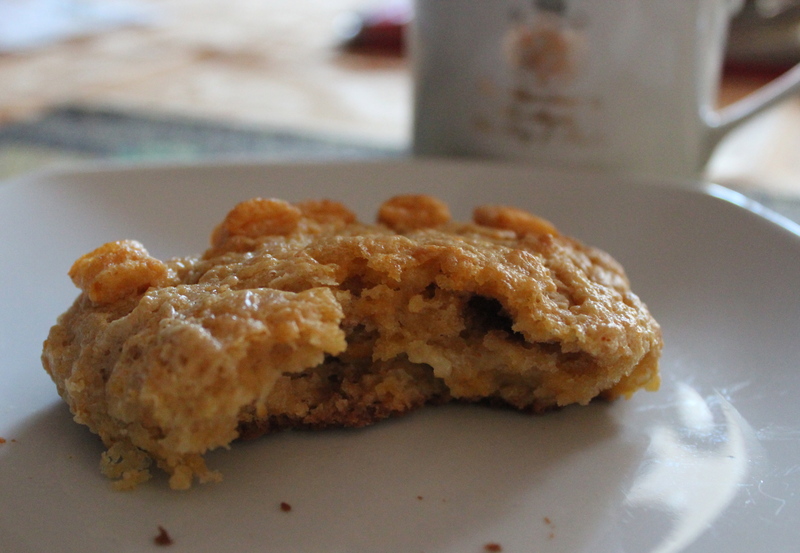 Scones, one of the (many) loves of my life, containing “The Cap’n”, plus cream, plus corn. 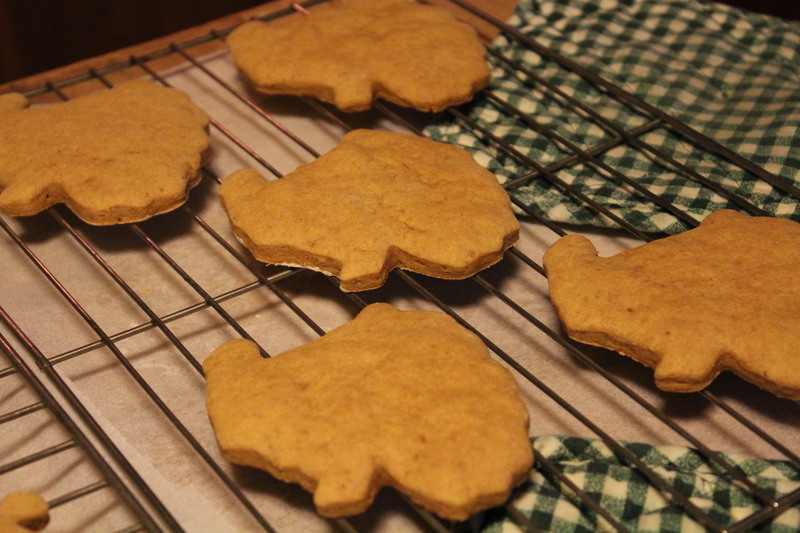 A rather odd combination, but somehow it works, and the resulting scones are just great. You must try them and see for yourself. They’re not just for breakfast, and definitely not just for kids. In my previous experience with Cap’n Crunch cereal, when eaten for breakfast it seemed to soak up the milk and become very soggy, thus losing its appeal for me. I prefer to snack on the cereal dry which provides lots of crunch—of course, that’s what the name says it should do, so what’s up with becoming so mushy when wet? I know, I’m rambling, so back to the point; in this recipe you want the cereal to become mushy so you puree it to get crumbs, then add cream for the crumbs to soak up. 1. Preheat oven to 400 degrees. 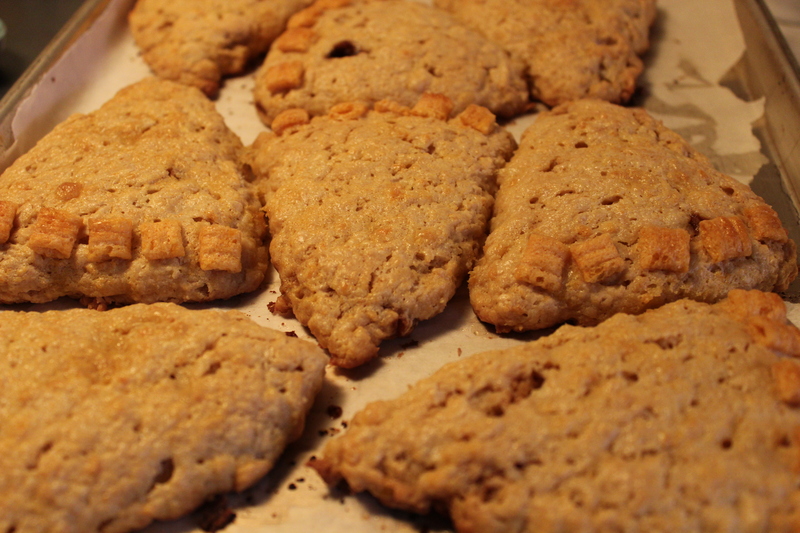 Line a baking sheet with parchment paper, or grease a scone pan. 2. For the cereal puree: Grind 1 cup of cereal in the food processor; place in a bowl or measuring cup and add the heavy cream. Stir; set aside to soak while you measure the rest of the ingredients. 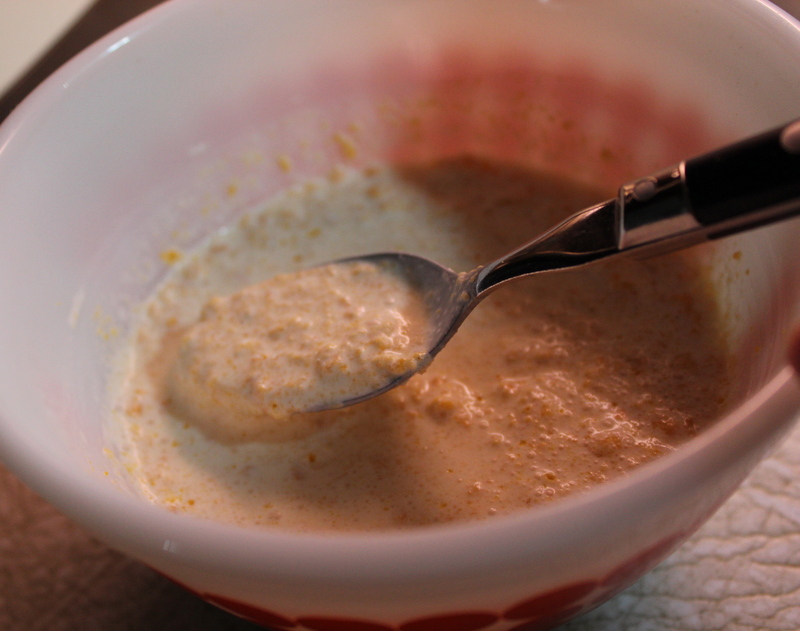 Pureed cereal with cream added. 3. 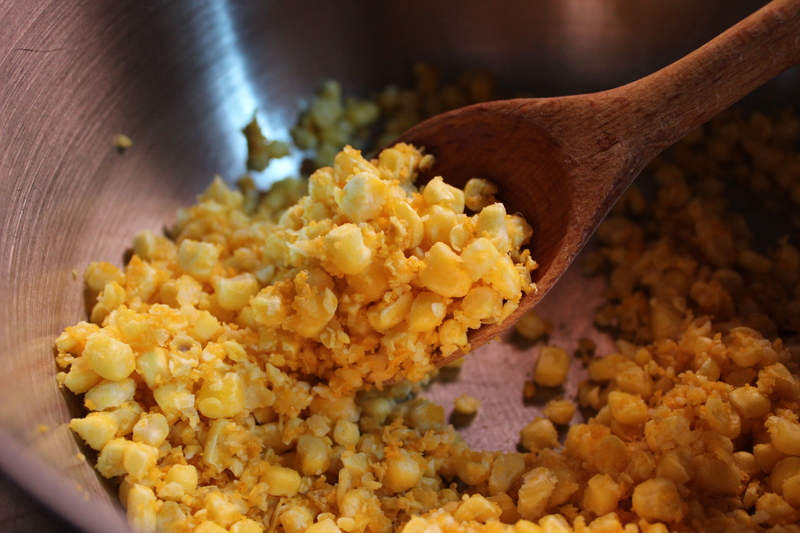 For the scones: Put the corn and 1/2 cup cereal in the food processor and puree until smooth. 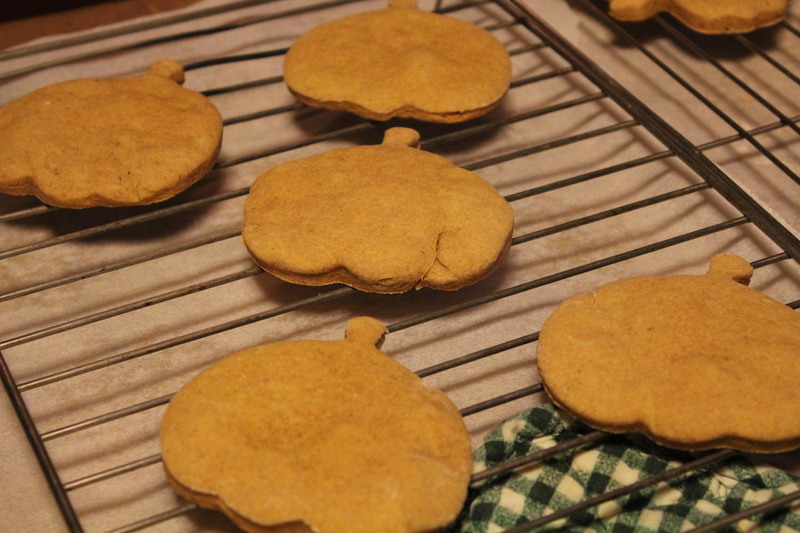 ** Place the mixture in a bowl and whisk in the flour, brown sugar, baking powder, and salt. Cut in the butter until it’s in lumps the size of peas. 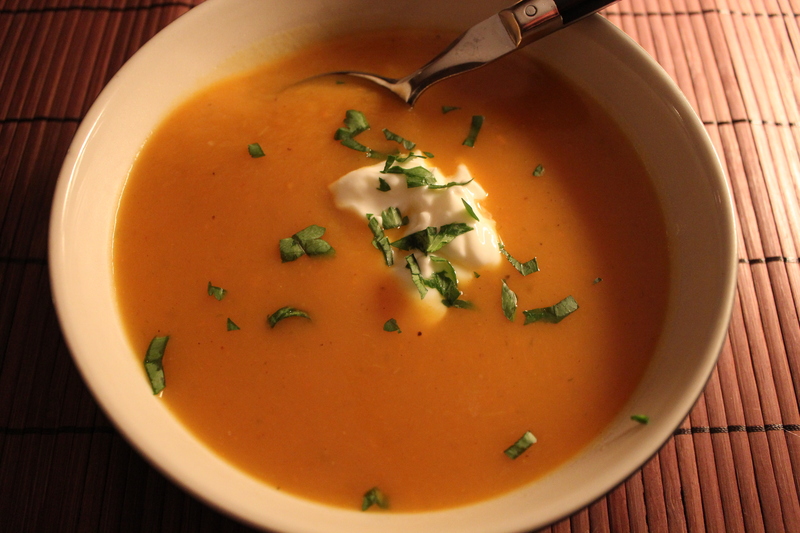 ** My corn was still a little frozen, so I didn’t get a smooth puree. 4. 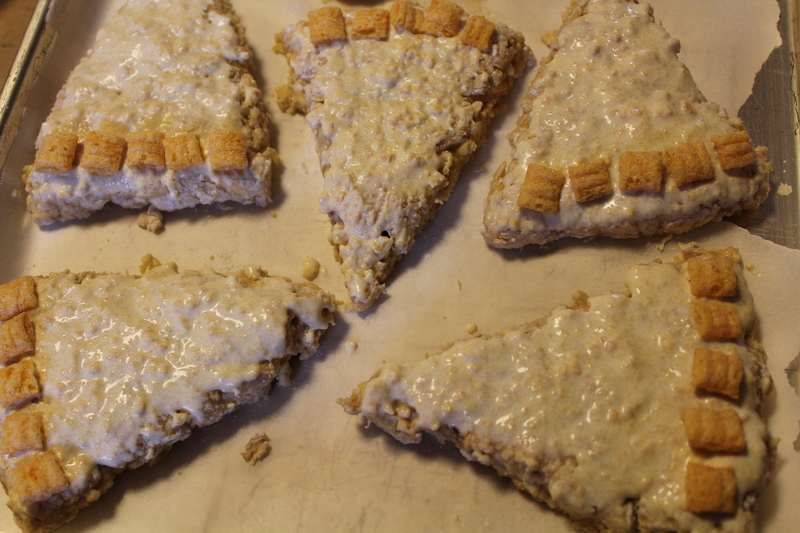 Combine the 1/4 cup cereal puree and 1/4 cup heavy cream and use to brush the tops of the scones and then decorate each one with additional pieces of cereal. 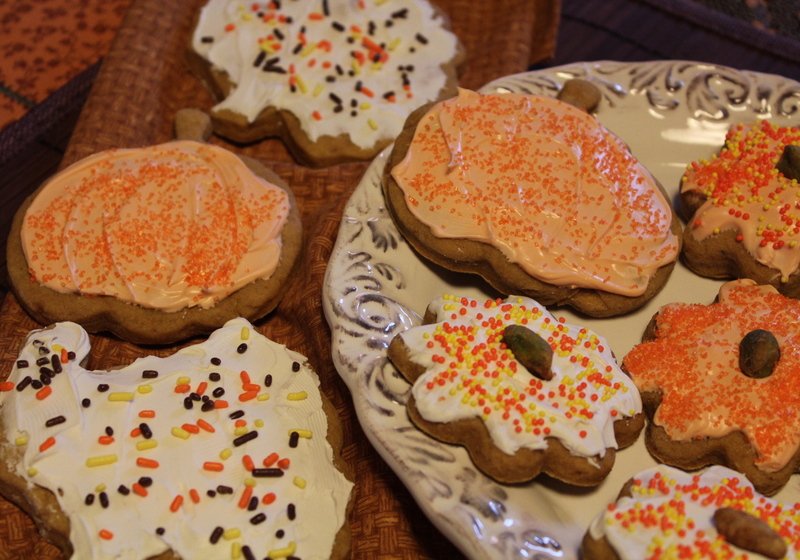 Brush tops with more puree and decorate with pieces of cereal. 5. 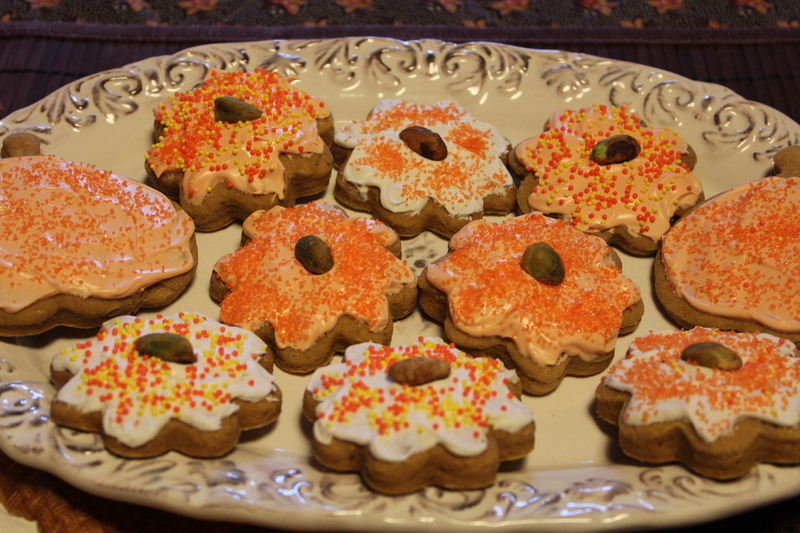 Bake for 20 – 25 minutes, until the tops are golden brown. Remove from the oven and serve warm. Warm from the oven. Ummmmh, so good! I’m always looking for different ways to prepare pork chops. 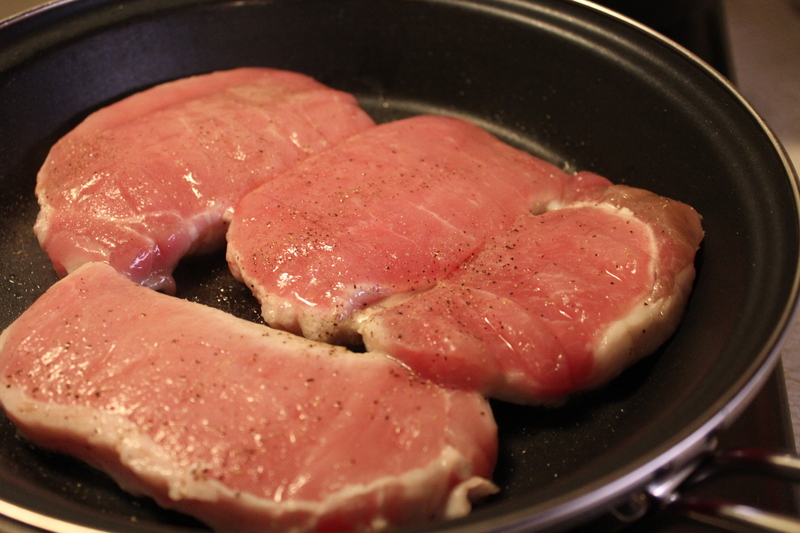 We eat pork fairly often, not just chops, but other cuts as well. 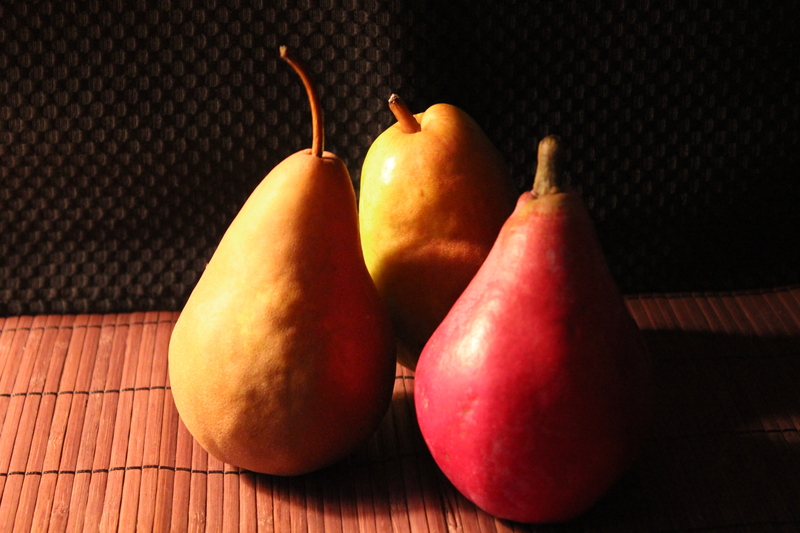 It’s high in protein and low in carbohydrates; and depending on the cut can also be pretty low in fat. So pork is on our menu on a regular basis, but I get bored with preparing foods the same way too often, thus the need for variety. 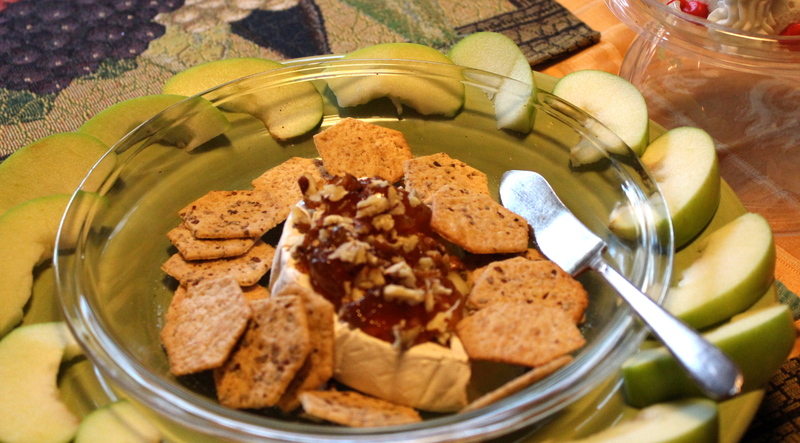 When this recipe turned up in the Cooking Light Magazine, Sept. 2012. 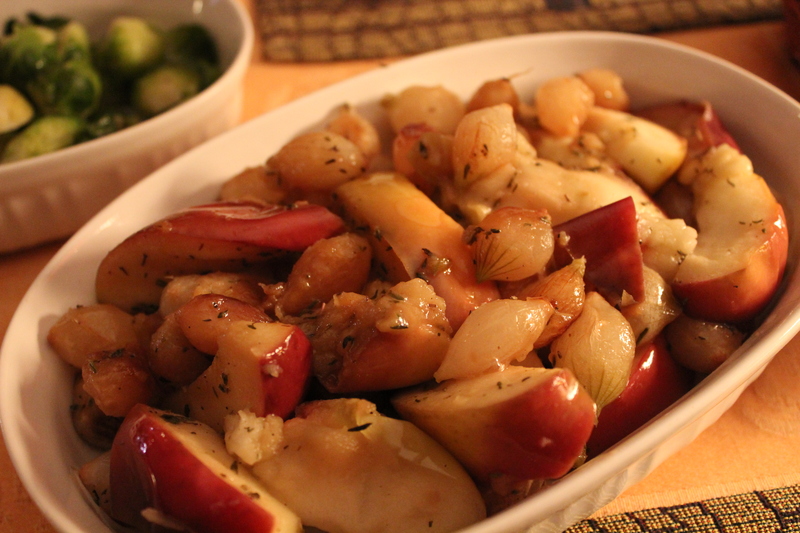 I clipped it immediately because of the pairing of pork with apples ( a natural) and onions. 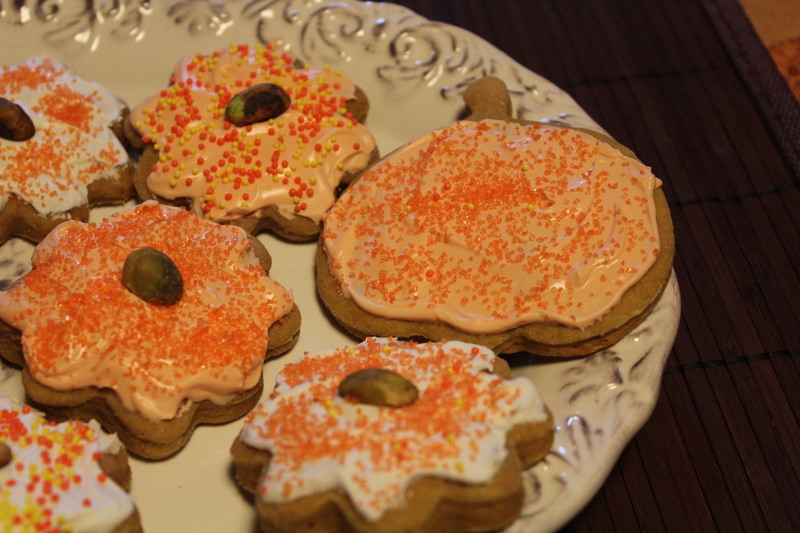 It seemed like just the right thing for a fall dinner. 2. Heat a large ovenproof skillet over medium-high heat. Add 1 teaspoon oil to the pan; swirl to coat. Pat onions dry with a paper towel. Add onions to pan; cook 2 minutes or until lightly browned, stirring once. 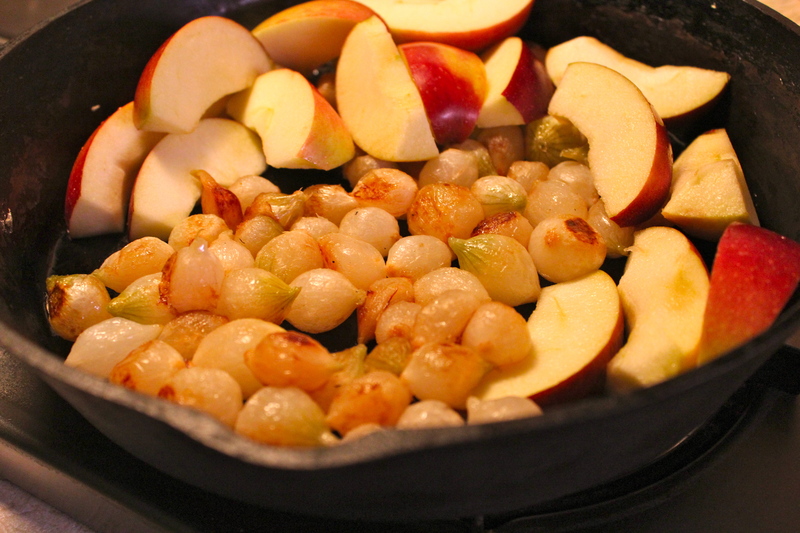 Add apple to the pan; place in the oven. 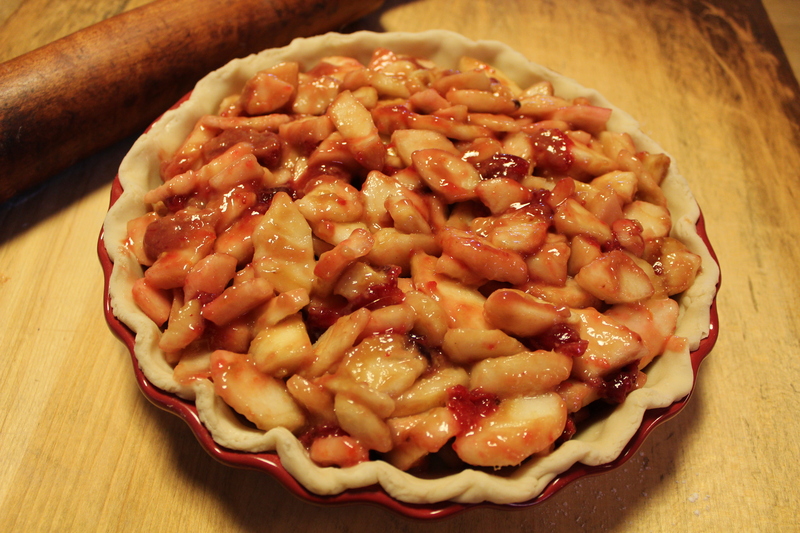 Bake at 400 degrees for 10 minutes till apples and onions are tender. Stir in 2 teaspoons butter, thyme, 1/4 teaspoon salt, and 1/4 teaspoon pepper. Cook 3 minutes on each side or until desired degree of doneness. Remove pork from pan; keep warm. 4. Combine broth and flour in a small bowl, stirring with a whisk. 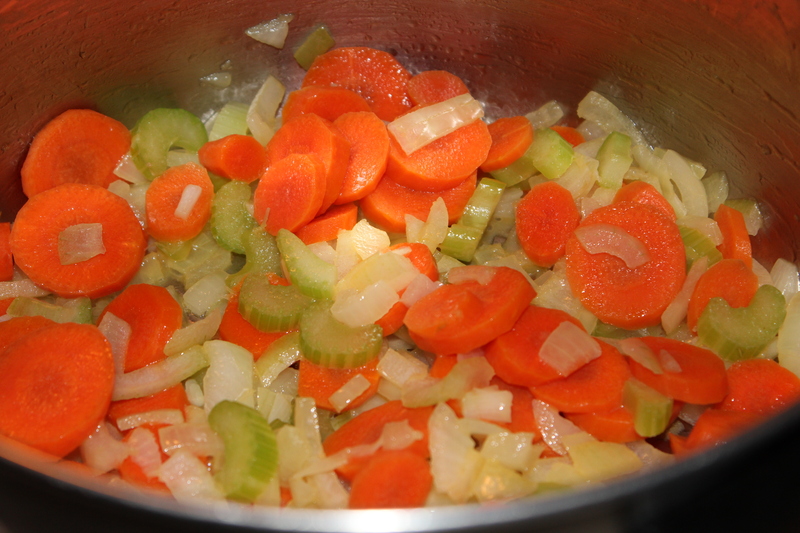 Add broth mixture to pan; bring to a boil, scraping pan to loosen browned bits. Cook 1 minute to reduce to approximately 1/4 cup. Stir in vinegar and remaining 1 teaspoon butter. 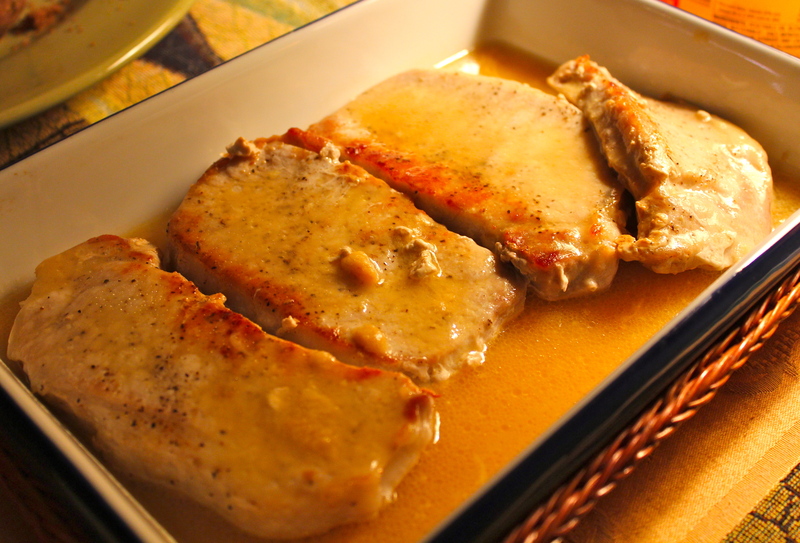 Serve sauce with pork and apple mixture. 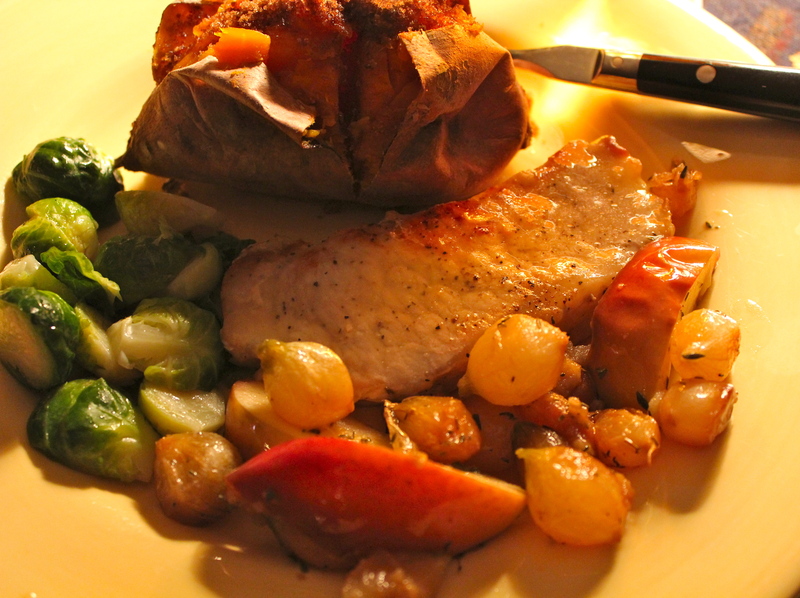 Pork Chops with Roasted Apples and onions, served with baked sweet potato and Brussels sprouts. Black Friday! A day when millions of people hit the stores to start their Holiday shopping, and what am I doing? Making soup. It’s my ritual. The evening before, after everyone has eaten their fill, I put the leftover food, and what’s left of Mr. Turkey into the fridge because I don’t want to do anything else that’s food related. Friday morning after a leisurely start with my coffee, I remove all the remaining large pieces of meat from the turkey frame, break the frame apart and put it all into a large soup kettle with a few vegetables to season it and start making the stock for the soup. The beginning of a delicious turkey soup. 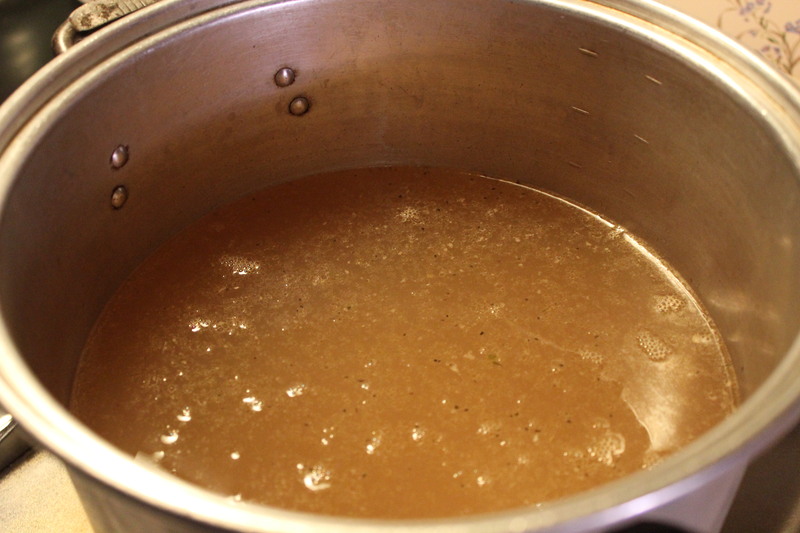 A long slow simmer turns all that goodness into a tasty broth, the basis for the soup. 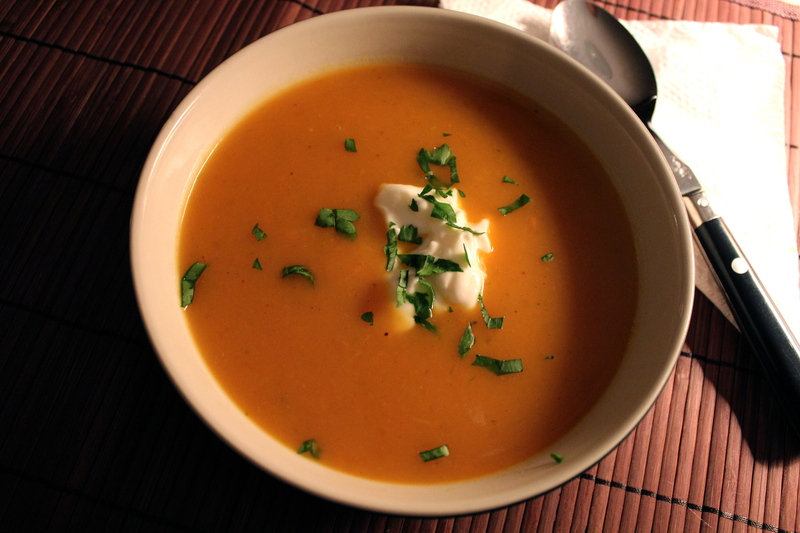 I really miss the soup when we have TG dinner elsewhere and I don’t have a turkey frame to work with. Once the stock is made, you can freeze or refrigerate it until you are ready to make the soup. The recipe that follows is one I developed quite a few years ago, and I make it pretty much the same way every time, but you can improvise in your choice of vegetables and the type of pasta or noodles you add. 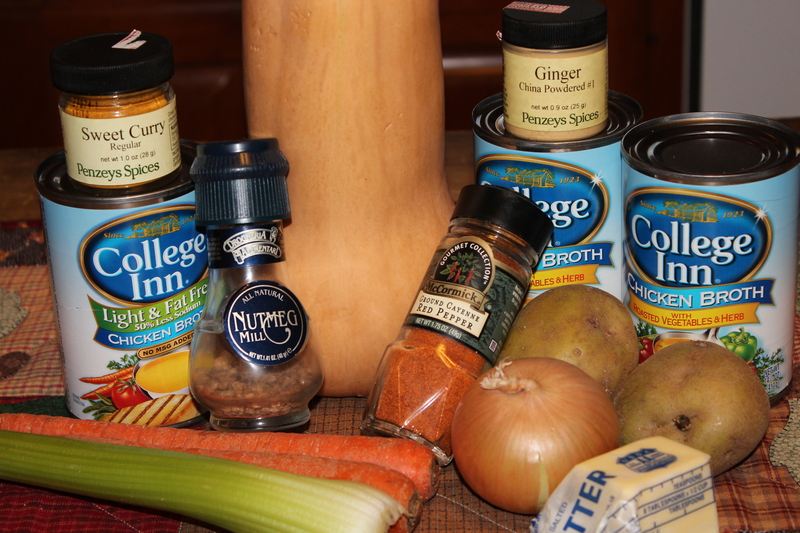 I am liberal with my use of seasonings, and this is a full, hearty and very satisfying soup. 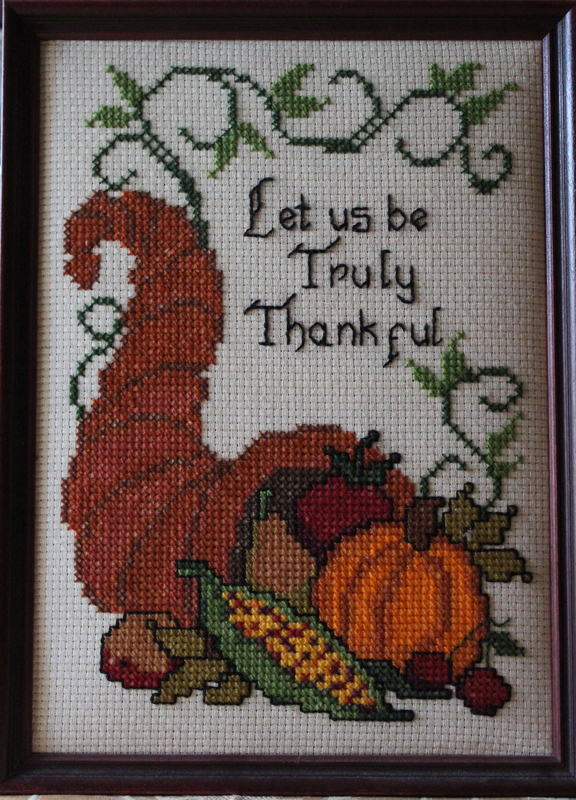 1 meaty turkey frame. Leave generous amounts of meat attached to the bones. 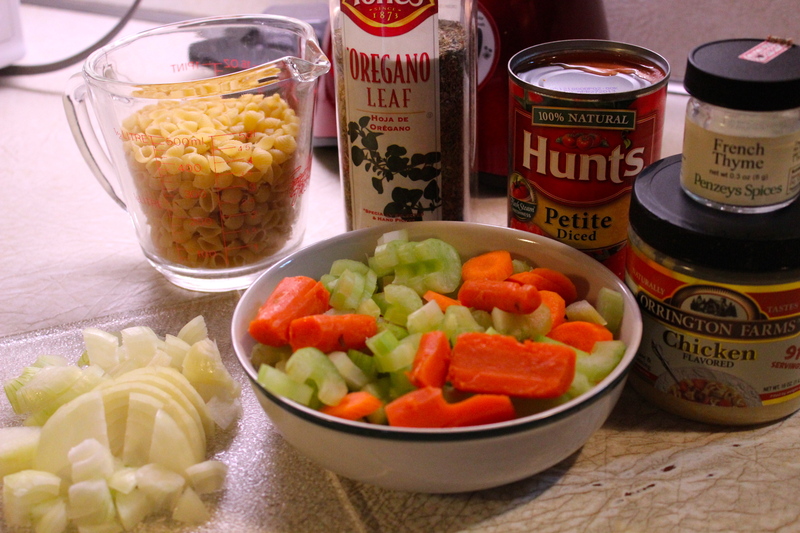 This is what goes into the soup. 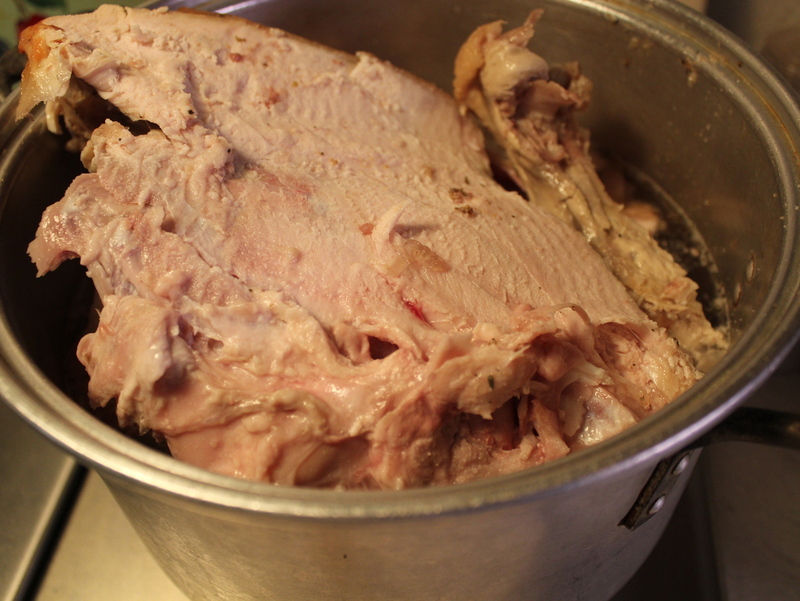 A meaty turkey frame, ready to make stock. 1. 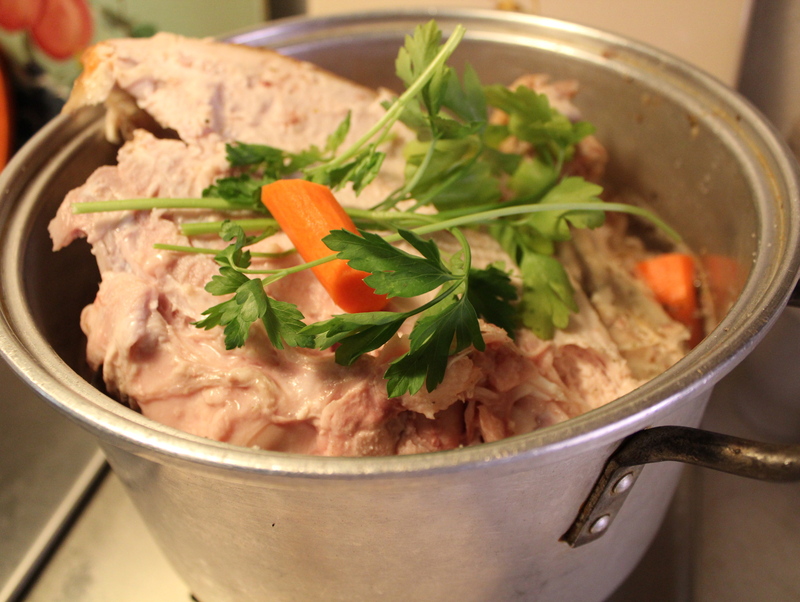 Break turkey frame apart or cut with kitchen shears; place in a large soup kettle with the water, onion, vegetables, salt and parsley. 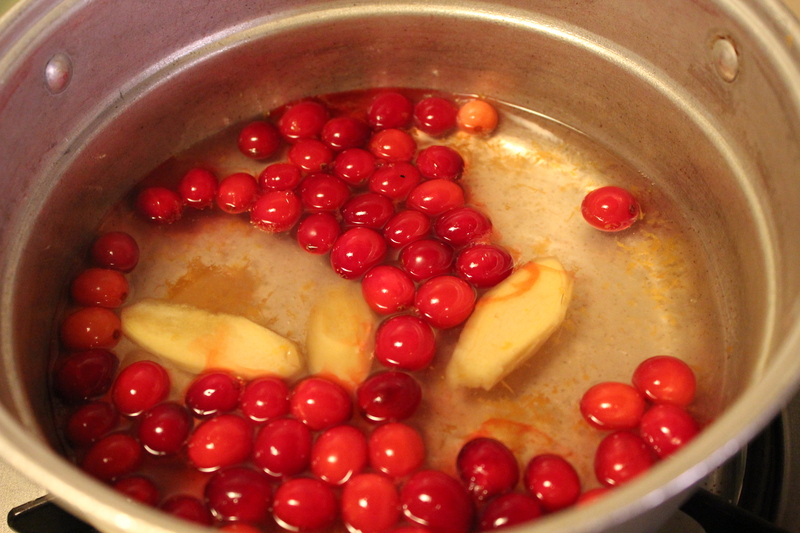 Bring to a boil; reduce heat, cover and simmer for 1 1/2 – 2 hours. 2. Remove the frame; when cool enough to handle, cut off meat and coarsely chop. Discard bones. Strain broth; discard solids. 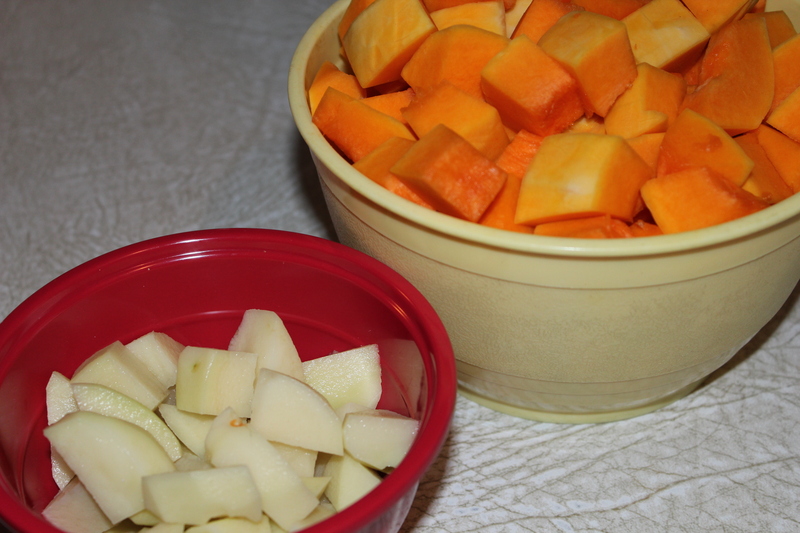 Return broth to soup kettle to continue making the soup or package in freezer containers to freeze for later use. I usually make the broth in the morning and after straining I refrigerate it to solidify the fat and then skim if off before continuing to make the soup. 1 1/2 cups uncooked noodles ie, medium egg noodles, small shell pasta, or elbows. Rich turkey stock, the basis for a good soup. 1. Return the broth to the large soup kettle and heat over medium heat. Stir in undrained tomatoes, bouillon granules, oregano, thyme, and pepper. Stir in fresh vegetables. 2. 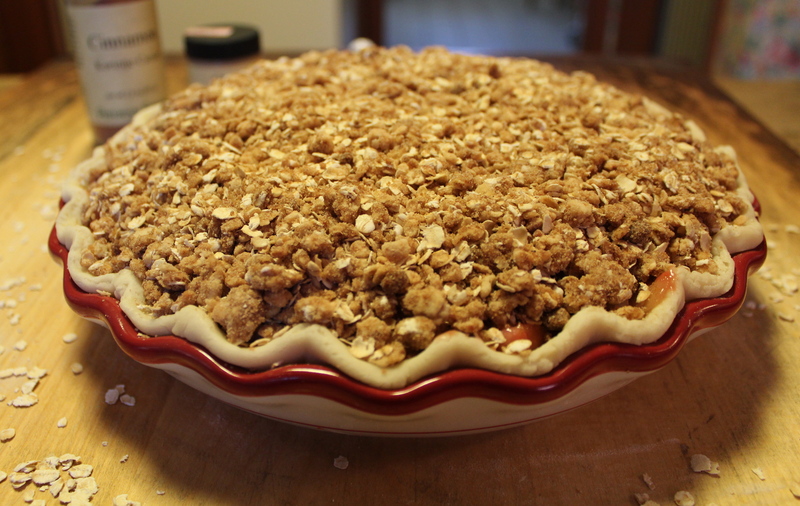 Bring to boiling; reduce heat, cover and simmer for 45 minutes. Stir in uncooked noodles and cut up turkey. Simmer uncovered, 8 – 10 minutes till noodles are done. Taste and adjust seasoning with salt and pepper as needed. 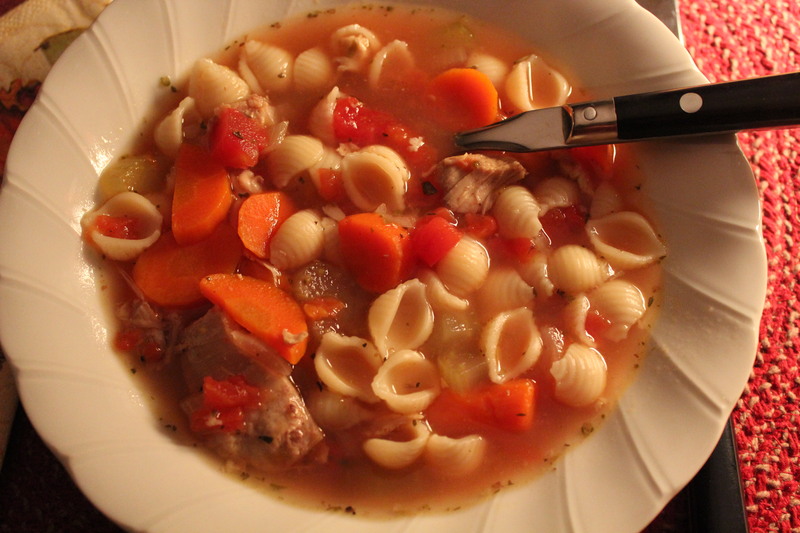 Turkey Frame Soup, thick and hearty. I subscribe to quite a few food magazines. More than I should probably, because I’m always 2-3 months behind in my reading of them, but I love to look at them and get ideas, or try new recipes. In the issues that have arrived this Fall I have noticed a great emphasis on the use of Brussels Sprouts for salads. I don’t think I would ever have thought of making them into a salad, but once introduced to the idea I gave it a shot, and this is the one I tried. 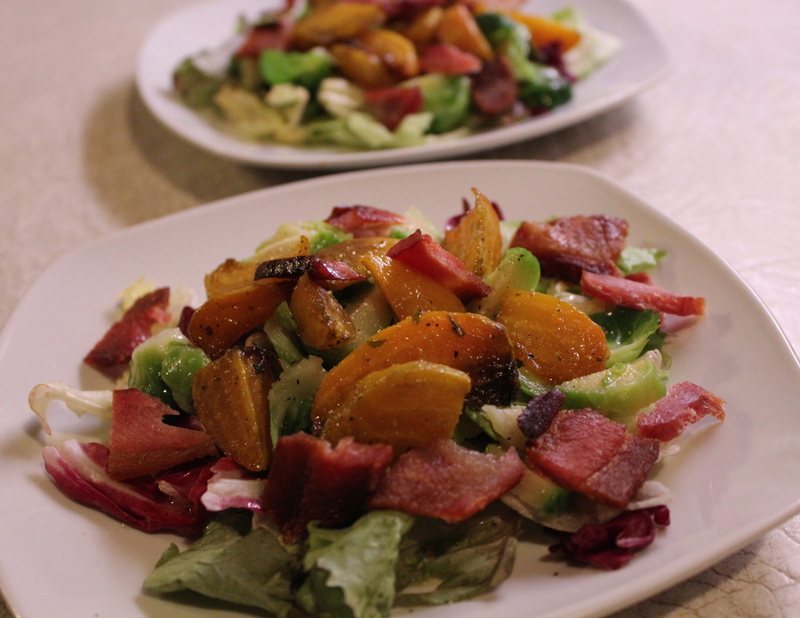 The recipe’s biggest attraction for me was the use of roasted beets with the Brussels sprouts, and bacon as a garnish adding another level of flavor. The dressing is lemon based instead of vinegar with olive oil and a little mustard. 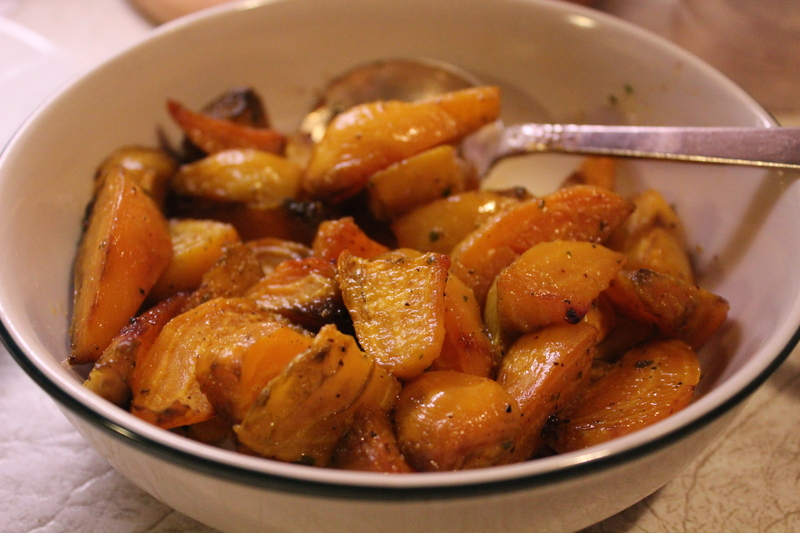 I had golden beets on hand, so that is what I used in this salad. 3-4 beets, roasted You can find my method for roasting beets here. 1. Bring a pot of salted water to boiling. 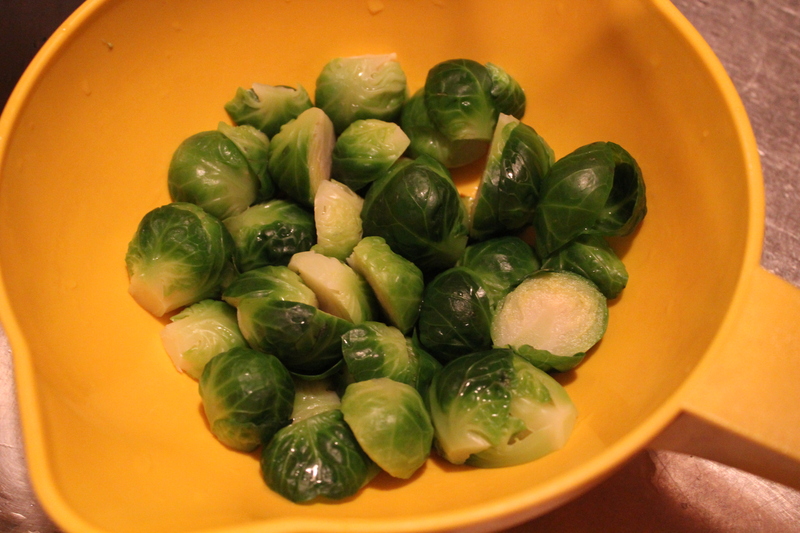 Drop in the Brussels sprouts, bring back to a boil, and cook for 2 minutes. Drain immediately and immerse or rinse with cold water to stop the cooking action. Drain throughly and pat dry with paper towels. 2. 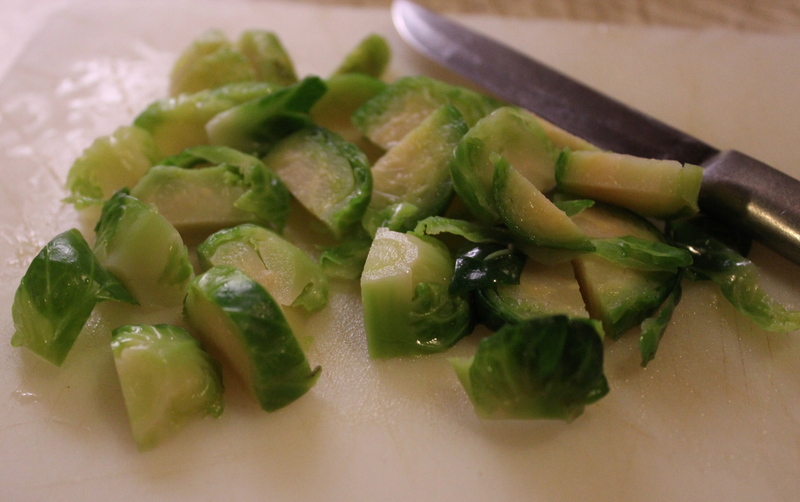 Slice each of the sprouts into thin slices, about 1/4 inch thick. Slice the sprouts into 1/4 inch slices. 3. 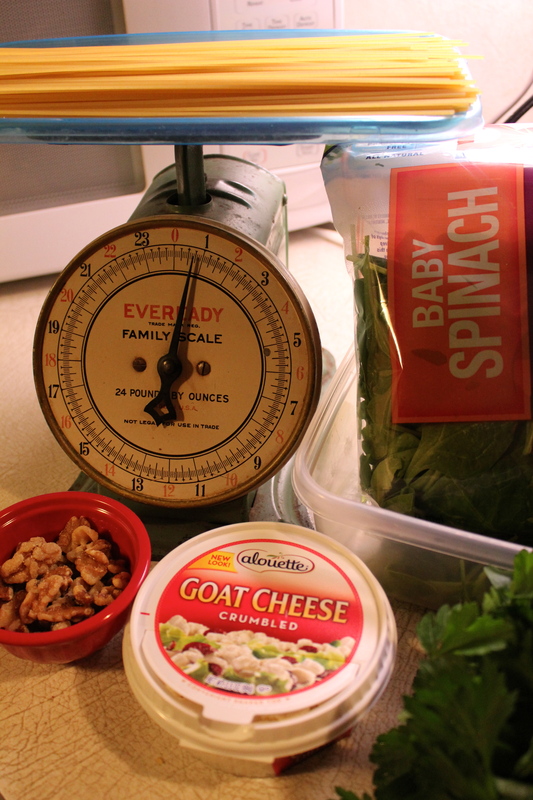 On individual salad plates, make a layer of salad greens as a base for the remaining ingredients. 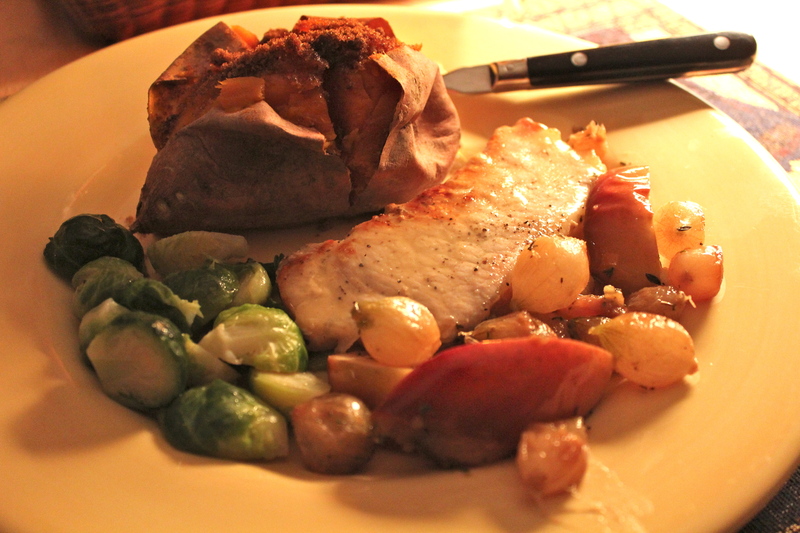 Cover with the sliced Brussels sprouts, then wedges of roast beets, and bacon crumbled over the top. Layering on the vegetables and bacon. 4. In a small bowl or cup whisk together the lemon juice, oil, mustard, salt and pepper. 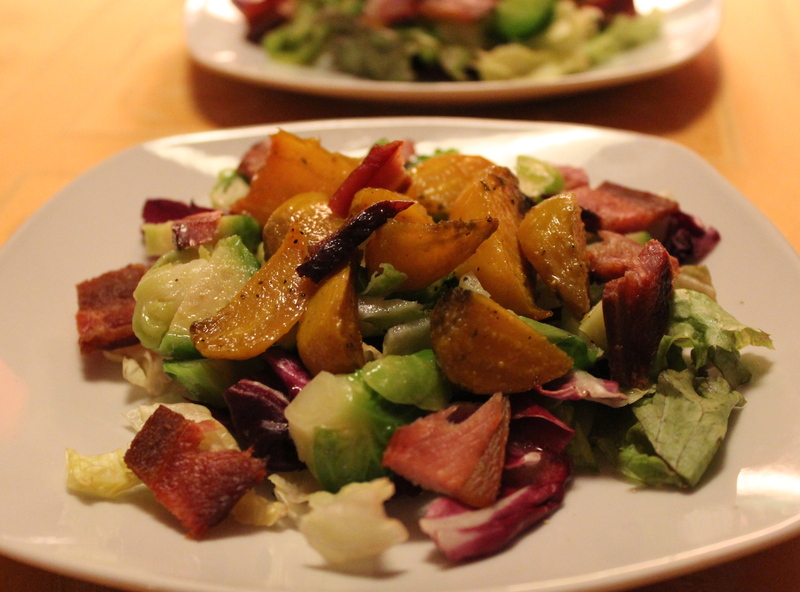 Drizzle over each salad before serving. A very nice mixture of flavors and textures. My reaction to this innovative salad: I was pleasantly surprised by how well these ingredients worked together. 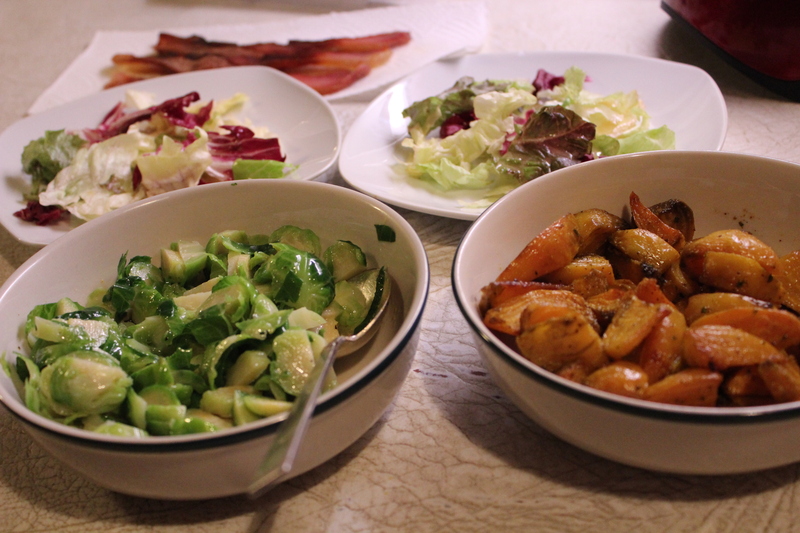 I particularly liked the saltiness of the bacon with the vegetables, and the Dijon mustard in the dressing enhanced the Brussels Sprouts, giving me the thought that mustard would be good to add to a sauce for Brussels sprouts when they are served hot as well. This salad is filling and nutritious. I served it with a meatless pasta dish for a hearty meal.